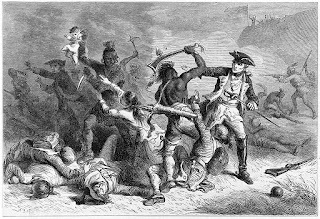 Last week, I discussed the Fort William Henry Massacre, which had become a rallying cry for the colonists. 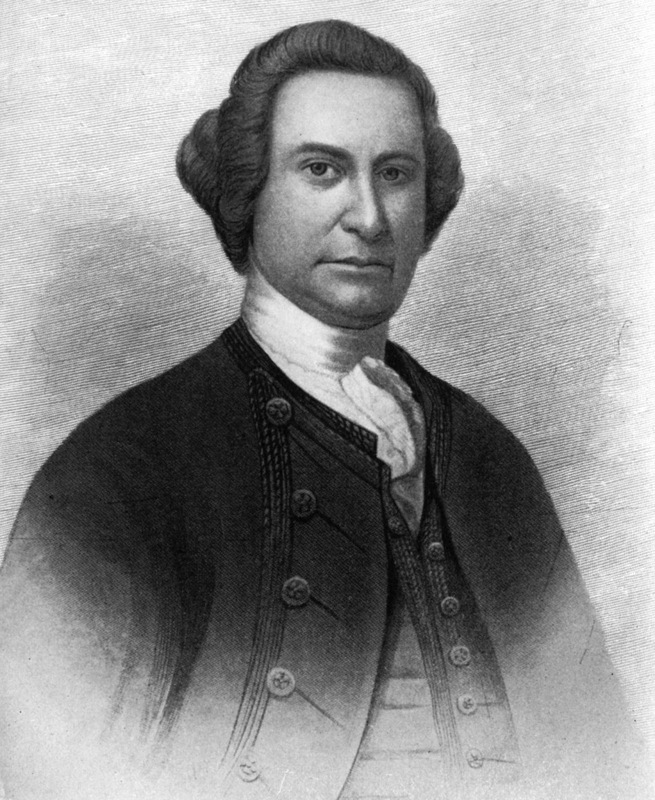 Despite that, the colonies showed no interest in supporting any of Gen. Loudoun’s demands. Loudoun and the colonies could not seem to find any way to work with each other. 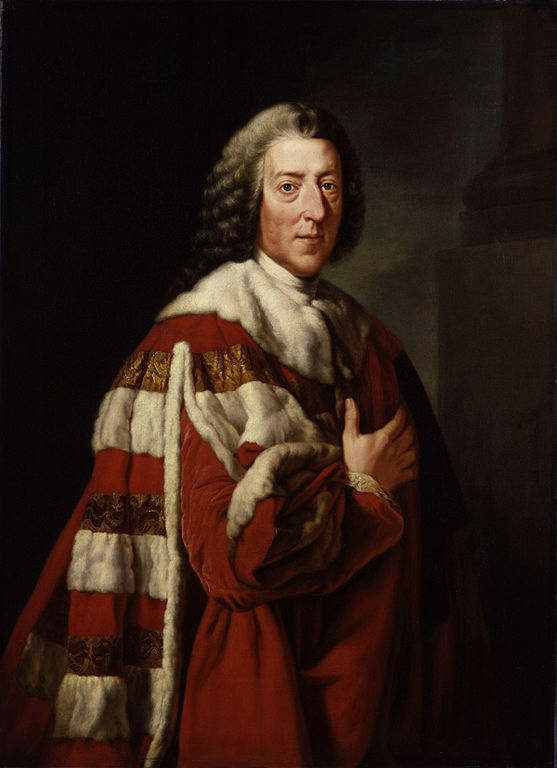 Meanwhile, in London, William Pitt spend most of 1757 consolidating his power and looking for a new way to prosecute a war which Britain seemed to be losing. One of Pitt’s big changes was to recall Gen. Loudoun and put a new commander in charge of North America. In December 1757 Pitt, issued an order to recall Loudoun. So during the winter while Loudoun was trying to compel colonial leaders to provide support for the 1758 campaign, an order recalling him was slowly making its way across the Atlantic. 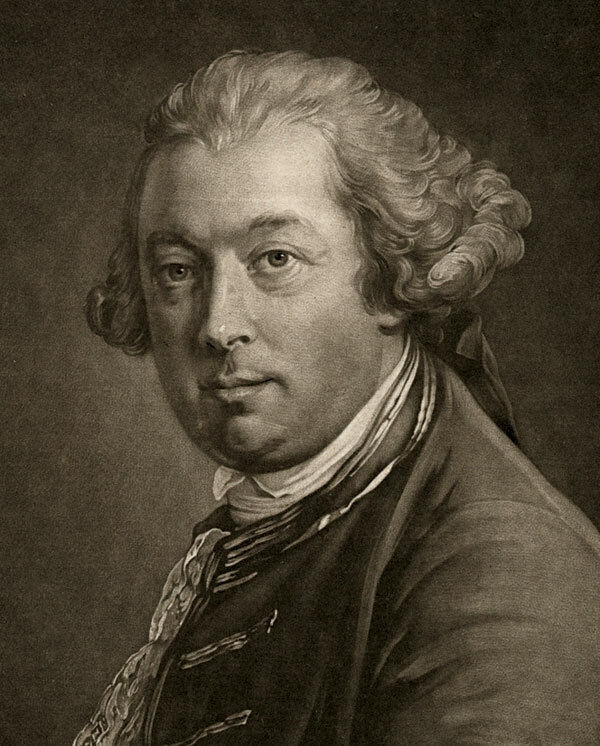 After Loudoun’s patron Lord Cumberland resigned in disgrace back in September 1757, he had no political backing in London. Pitt’s order that Loudoun assault Louisbourg earlier that year had come to nothing. Loudoun continued to blame provincial politics for his problems, but in the end he had accomplished almost nothing militarily. Although not directly in command for the disasters at Fort Oswego and Fort William Henry, Loudoun had no real success to show for his 18 months in command. His primary achievement seemed to be to set colonial opinion strongly against having any standing army among them. Most importantly, William Pitt decided that a new strategy which required colonial cooperation, needed a new leader who could work with the colonies. The bad blood between Loudoun and the colonial leaders had gotten to the point where such cooperation would be impossible. Loudoun relinquished his command and returned to Britain as a frustrated failure. Don’t feel too bad for him though. He would go on to a command in Europe, and would receive several more promotions and honors. 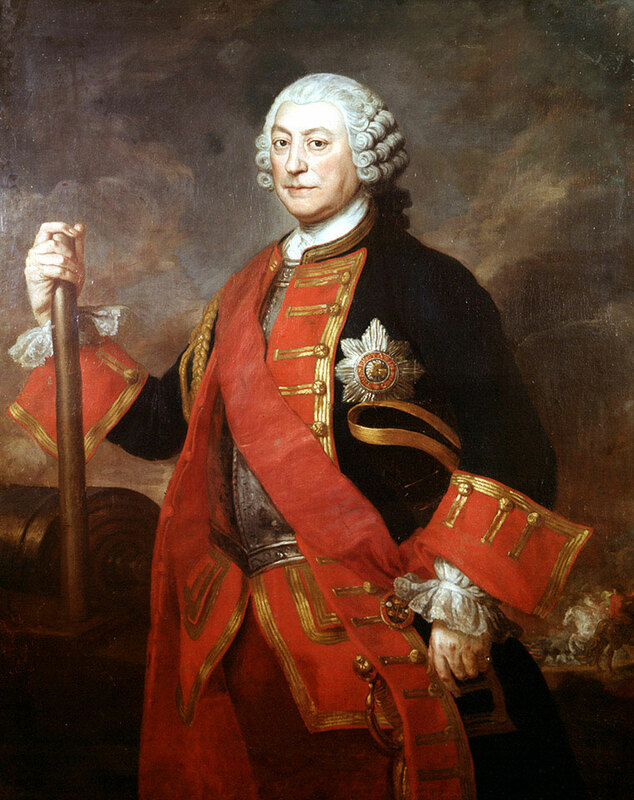 After the Duke of Cumberland resigned in September 1757, Sir John Ligonier became commander of all British forces. Although Ligonier was 77 years old and had been born and raised in France, he had been a capable British officer for his entire adult life. He worked closely with Pitt to develop a new strategy for the war. Up until that time, the British had put most of their emphasis on the war in Europe. The colonies, not only in America, but worldwide, got little attention. Now though, Pitt and Ligonier realized that Britain’s real power was its navy. France could field large armies in Europe but Britain controlled the seas. If Britain used its power to seize French colonies all over the world, France might be willing to sue for peace on terms favorable to the British. To deal with British obligations on the Continent, Pitt mostly threw money at the problem. British military aid to Prussia and other allies would tie up French forces on the Continent, while the British themselves focused on France’s colonies. 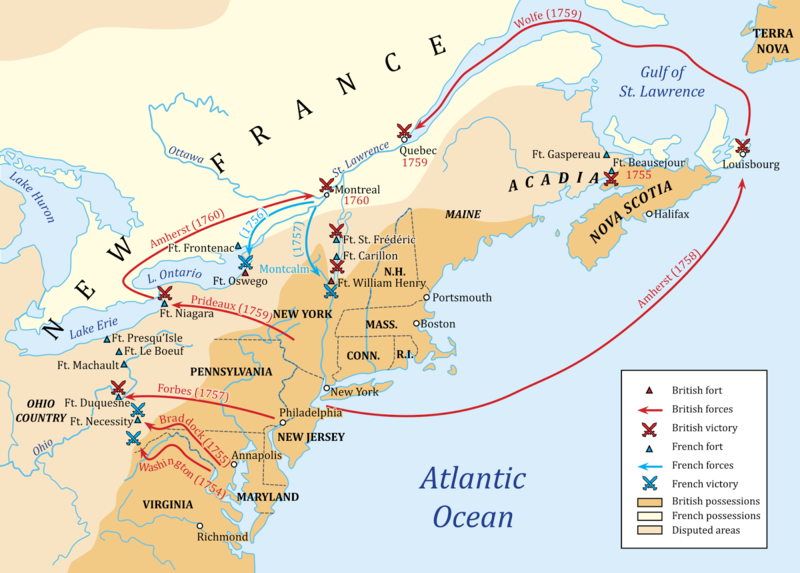 One part of this strategy meant taking all of Canada from France and bringing North America under British rule. 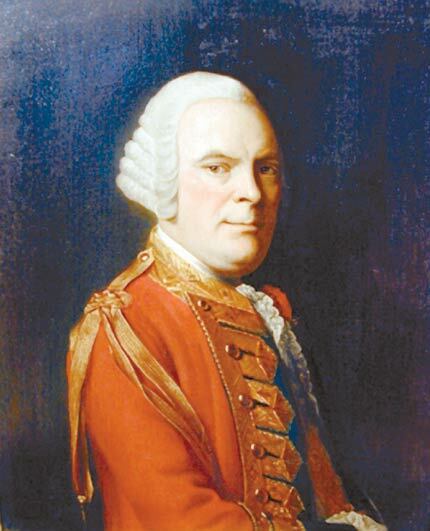 Pitt ordered Maj. Gen. James Abercromby (sometimes spelled Abercrombie), Loudoun’s second in command, to take charge of forces in America. 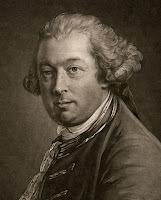 Abercromby was a career officer having purchased his first commission as an ensign at the age of 11. As an adult, Abercromby, who came from a Scottish noble family, won a seat in Parliament. His military career was respectable, though not particularly distinguished. He had commanded troops as a colonel in the War of Austrian succession. His advancement to major general seemed more the result of political and family connections and as an administrator rather than as a combat leader. Most historians dismiss him as plodding, cautious, and unimaginative. Perhaps realizing that Abercromby could not be left to his own initiative, Pitt and Ligonier decided to appoint new field commanders themselves for the 1758 fighting season, rather than letting Abercromby make recommendations. These new field commanders were young dynamic officers, often selected over others who had more experience and seniority. They were men that Ligonier knew personally and believed had great potential as military leaders. London identified three military goals for 1758. These were the same goals that Gen. Loudoun had recommended, but new leaders would have the chance to implement them. 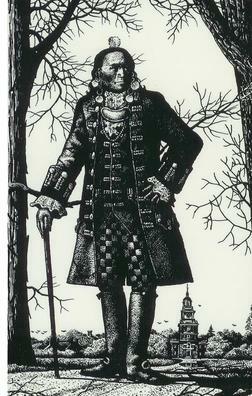 Abercromby himself would lead an attack on Fort Carillon at the southern tip of Lake Champlain. 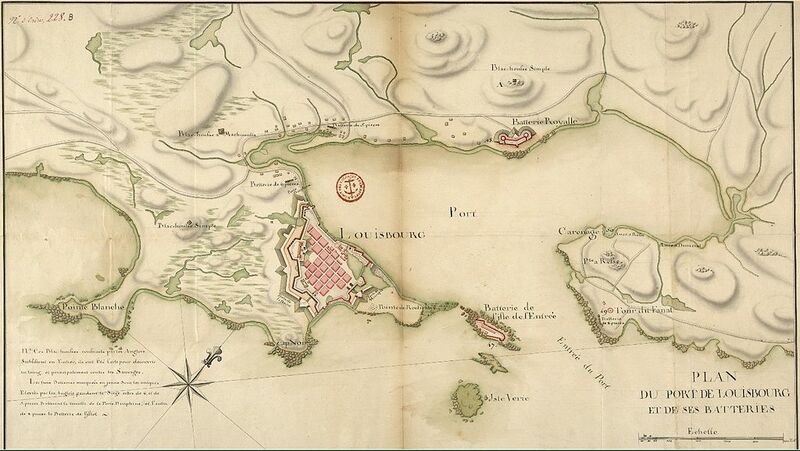 Fort Carillon would allow the British to begin moving forces up from the Colonies into Canada. But Abercromby was not really a field officer. 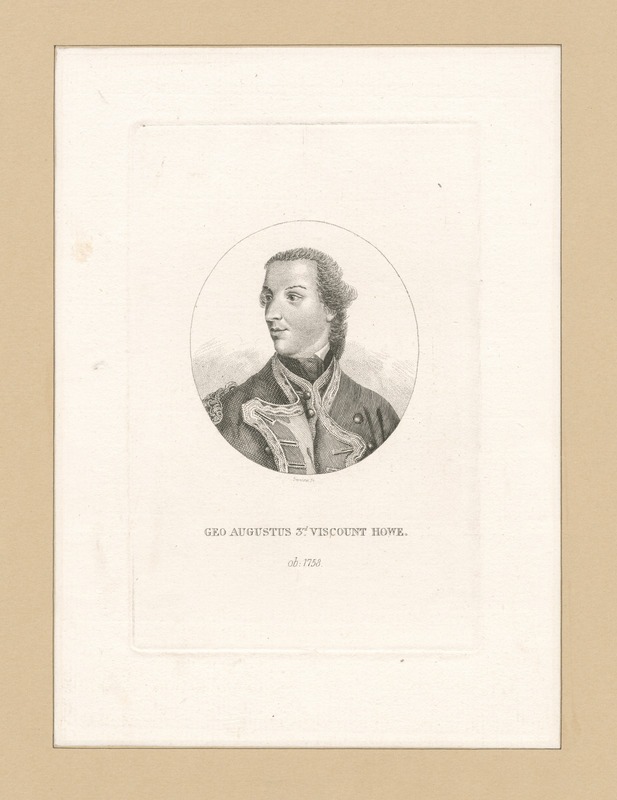 He would rely on a young acting Brigadier General, George Augustus, Viscount Howe, to lead the army. 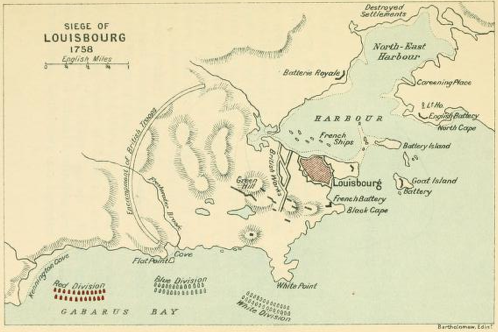 At the same time Abercromby advanced on Fort Carillon, another army would make a renewed attempt to take Louisbourg in Nova Scotia. Taking this fort was key to preventing French supply and reinforcement of the entire Great Lakes region. 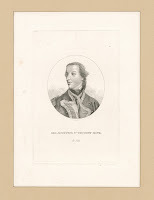 Col. Jeffery Amherst received promotion to General and would lead the next attempt to take Louisbourg. 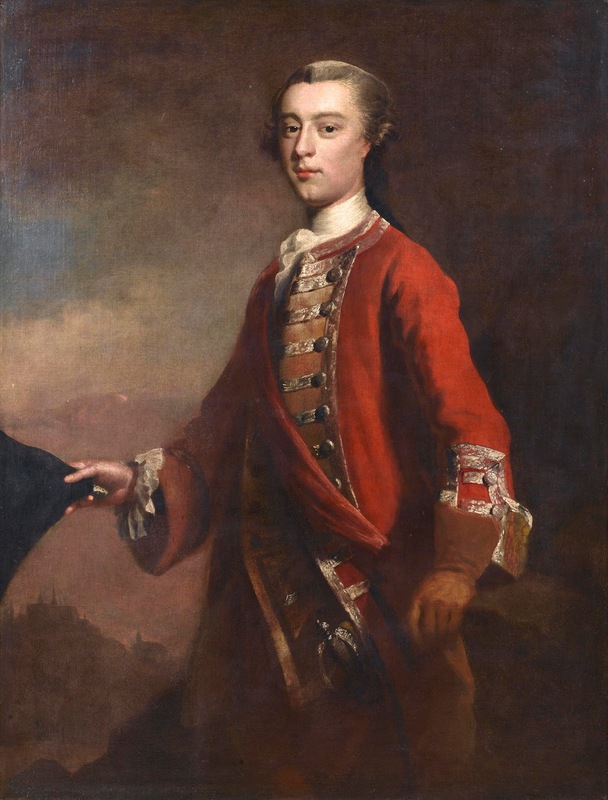 Second in command of the expedition was an up and coming Lt. Col. named James Wolfe. The British also still needed to take Fort Duquesne, which was the key to holding the Ohio Valley. 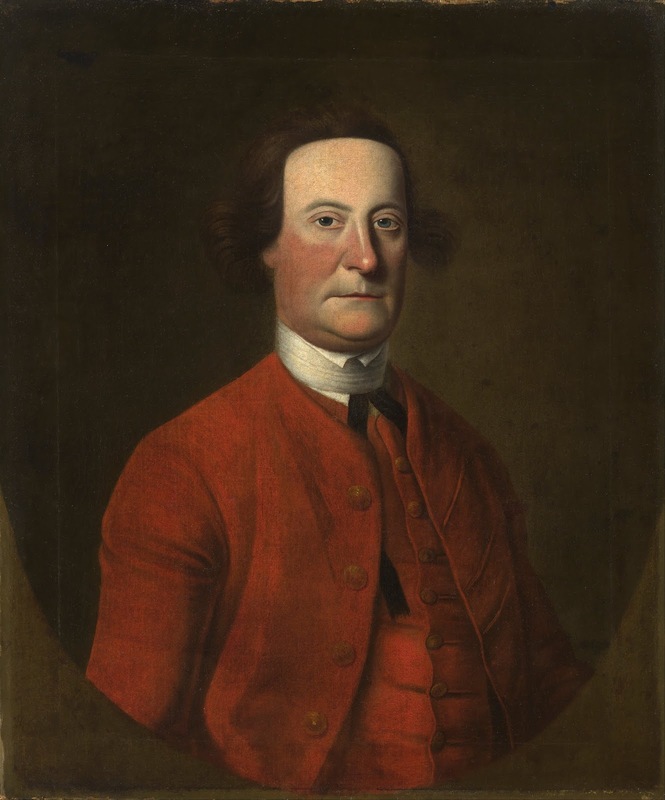 Acting Brigadier General John Forbes would lead a renewed campaign to take Fort Duquesne and return the Ohio Valley to British control. 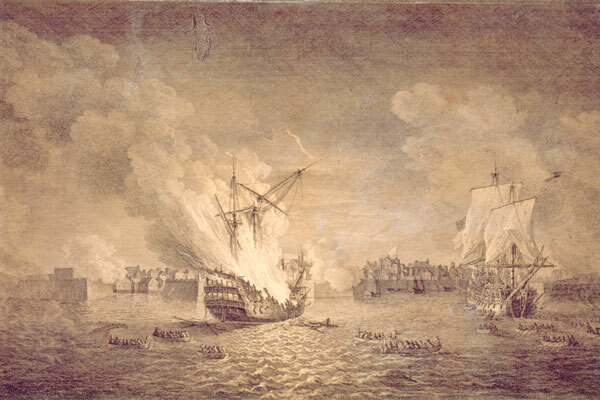 I’m only going to have time today to go over the attack on Fort Carillon, but it is important to remember that all of these attacks were happening simultaneously during the summer of 1758. The goal was to overwhelm the French on multiple fronts, and take advantage of the superior numbers on the British side. To make all of this work, Britain could not waste time fighting with colonial leaders over the prosecution of the war. They needed lots of militia to fill out the armies necessary to fight these three campaigns. Since the War began, London and its colonies were never really on the same page. Both wanted to push back against the French and Indians, but could not agree on how to do it. Gen. Braddock had largely ignored the colonial protests and had gotten himself killed before much infighting could flair up. His successor, Gen. Shirley, seemed to work well with the colonists, but as a result ended up falling into disfavor in London. Gen. Loudoun, of course, tried to implement the policies that the Ministry wanted, but seemed to get nowhere with colonial cooperation. More important than any change in military leadership, was Secretary Pitt’s policy changes in how Britain would run the war in America. Clearly, ordering colonies to submit to military demands was not working. Rather than treat the colonies as subjects to be taxed and bullied, Pitt decided to treat them as allies. Pitt appealed to the colonists in the medium they understood best: money. 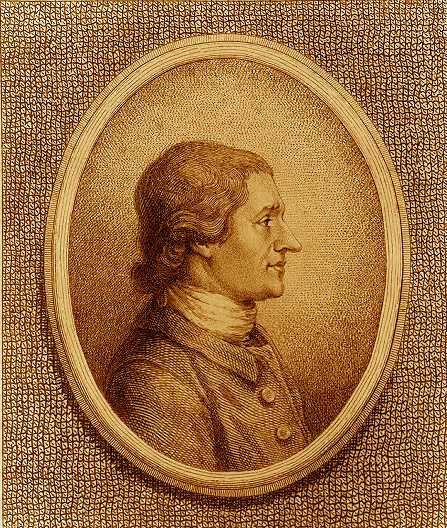 In Europe, Pitt threw money at his allies in the German States to keep France busy. In America, Pitt would throw money at the colonies in order to convince them to go on the attack in Canada. In short, Pitt had adopted the policy Gen. Shirley had pursued before he had been recalled to London to face charges. Shirley’s political reputation now restored, he received an appointment as Governor of the Bahamas and had the satisfaction of seeing his policies finally implemented in America. 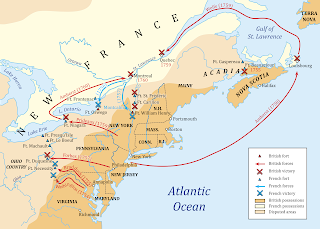 Pitt sent notices to the colonial governors, encouraging them to raise their own military units for use in the offensive against the French in Canada. Rather than forcing the colonies to pay for these offensives, Britain would reimburse colonial expenses for raising these armies on their own. Pitt also repealed the hated policy that gave British regular officers command authority over colonial officers of higher rank. Going forward, the colonials would be treated as partners rather than subordinates. Colonial militia would not be treated as simple adjuncts to the Regular Army. They would fight essentially as allied armies alongside the Regulars. But most importantly, Britain was going to pick up the cost of all these armies. Pownall and other colonial governors were totally on board with Pitt’s plans to pay for everything. A few months earlier, the colonies had balked at Gen. Loudoun’s demand that they raise a combined force of less than 7000 soldiers for the coming year. They complained that it simply was not possible. Now that the British agreed to pay for the expenses, Massachusetts agreed to field 7000 soldiers for the coming year all by itself. Connecticut promised another 5000. In Virginia, where Col. Washington could not even completely fill his one regiment with conscripts, the new money provided him with plenty of volunteers, and even allowed Virginia to recruit a second regiment, more than doubling its force. Other colonies followed suit, agreeing to provide a total of more than 23,000 new men to fight the war at British expense. When combined with the Regulars in America, British forces would field nearly 50,000 armed men in 1758, compared to less than 10,000 French soldiers. Beyond that, Canada only had a total French population of 15,000-16,000 men of fighting age. Abercromby began execution of the new offensive in the spring of 1758. 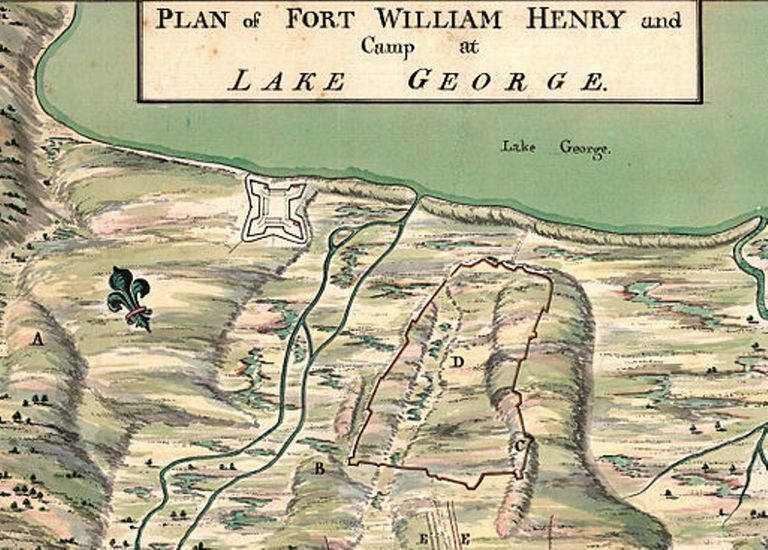 By June, he had established a headquarters near the ruins of Fort William Henry at the southern tip of Lake George. Abercromby had not only the largest army in the field that year, this was the largest military force up until this time ever assembled in North America. Eight Regiments of British Regulars totalled about 6000 officers and men, joined with about 10,000 militia, from New England, New York, and New Jersey. This assault force would take on Gen. Montcalm’s force of roughly 3500 French soldiers and militia at Fort Carillon. The French had built Fort Carillon about two years earlier, after the outbreak of hostilities. Built by engineers in the French Regular Army, the five point wood and stone fort, with ample artillery, provided a good defensive position against any attack. 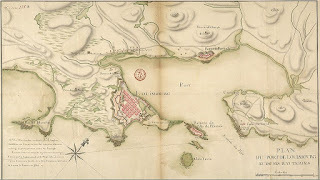 Gen. Montcalm had used the fort as a launching point for the raids on Fort Oswego and Fort William Henry. 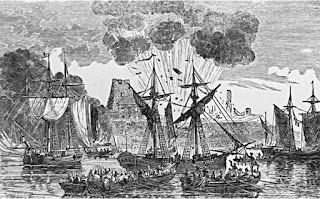 Now, with such a large British force advancing on him, the French General relied on the fort’s defenses to help counter any advantage the British had in troop numbers. The aging and overweight Abercromby relied on acting Gen. George Howe to handle most of the field work. George Howe came from a prominent family in British society. His mother came from Royalty in Hanover, and had come to Britain along with King George I when he assumed the British Crown. His father, a member of Parliament and a Viscount, received a royal appointment as Governor of Barbados in the 1730’s. Like many British who moved to the Caribbean, known then as the West Indies, Gov. Howe got sick and died after only a couple of years. On his father’s death, George, age 10, inherited his father’s title. Despite his pedigree, Howe was not particularly wealthy, at least by aristocratic standards. At age 20, he purchased a commission in the army. Howe, thrived as an officer. During the War of Austrian Succession, he served as aide de camp to the Duke of Cumberland, and by the end of the War was a Lt. Col. At age 33 in 1758, he was now a General and essentially in command of the largest military force North America had ever seen. Howe was also an early advocate of light infantry, soldiers who traveled light and were well adapted to fighting in the wilderness conditions of America. In early July, he made his way to Fort Carillon to lead the assault personally. In addition to the main fort, the French had outpost in the area. The British first needed to capture or drive back the outposts before they could begin an assault on the Fort Carillon itself. On July 6, Gen. Howe led an advance force on a French camp about four miles from Fort Carillon. The British quickly routed the French, but Howe was killed early in the action, dying in the arms of a Connecticut militia officer named Israel Putnam, a name you will want to remember when we get to the Revolution. The loss of such a promising young officer struck many people as a tragedy. The people of Massachusetts donated a fund to pay for a memorial to Gen. Howe in Westminster Abbey. Howe’s death had an impact on the mission, but more importantly would affect the relationship of his two younger brothers, the future Gen. William Howe and future Admiral Richard Howe. The death of this promising officer was a tragedy, to be sure. The loss would not only affect the course of this battle, but would have major consequences for many future events. Howe’s second in command, Lt. Col. John Bradstreet immediately took charge and requested permission to assault the Fort. Had Bradstreet moved quickly, he might very well have taken the Fort which still had not received reinforcements. 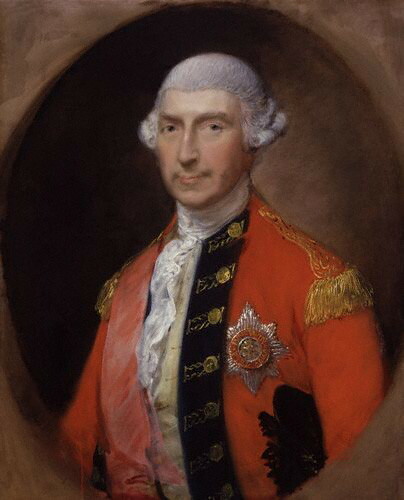 Abercromby, however, seemed stunned by the loss of his General and did not want to continue fighting. He denied the request to attack and decided to regroup for a day. That extra time allowed Montcalm to get his reinforcements from Fort Frontenac, set up better entrenchments, and improve other defensive measures. 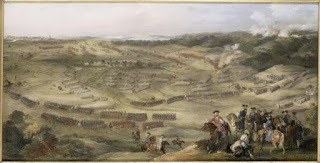 Even with the reinforcements though, the 4000 or so French forces, seemed no match for the British force of 16,000. 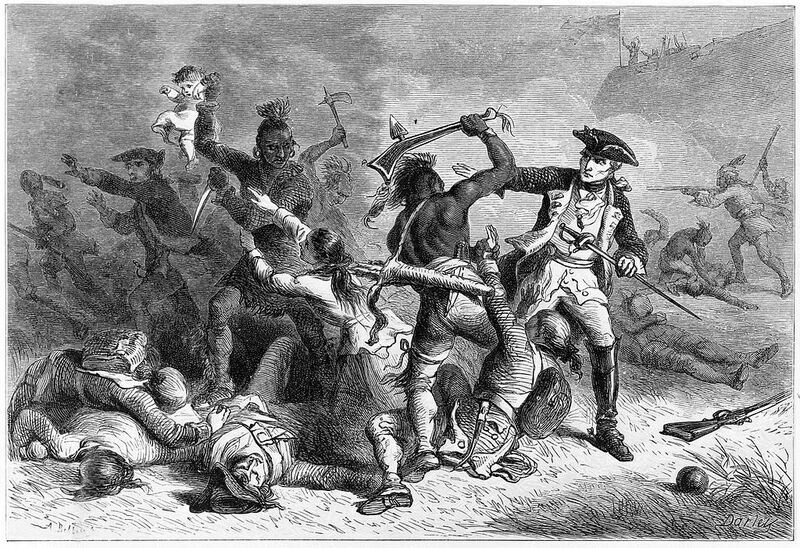 Montcalm had only about 15 Indians at the Fort. Most of his Indian allies had abandoned him after the falling out over Fort William Henry, Abercrombie’s artillery probably could have forced the capitulation of the Fort within days. I say “probably” because Abercromby decided on a different plan of attack. 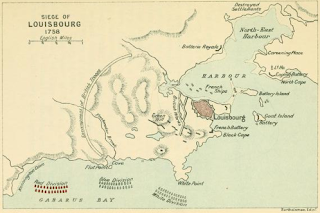 Abercromby was convinced that the Fort’s defenses did not necessitate the difficult and time consuming task of entrenching artillery. Rather, he could simply use his infantry to storm the Fort. The day after Howe’s death, July 7, Abercromby sent out scouts to get a better idea of the enemy defenses. That night, he held a council of war to discuss options. But rather than letting all officers give input, Abercromby limited debate to whether they should use three lines of attack or four. He did not allow any consideration of mounting artillery to use against the French lines, or even as support for the infantry. The General decided that artillery would be too much trouble and would take too much time to mount. 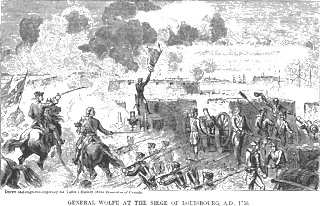 The next day, July 8, a group of skirmishers led by his new second in command, Col. Thomas Gage, who we last met in Episode 5 at the battle of the Monongahela and another name you will want to remember, took the field. The Regulars were accompanied by Rogers Rangers and a group of Massachusetts infantry, which used skirmishing techniques to drive the French pickets back into their main lines. Next, eight battalions of British regulars advanced on the Fort. In truth, the British never even got near the Fort. 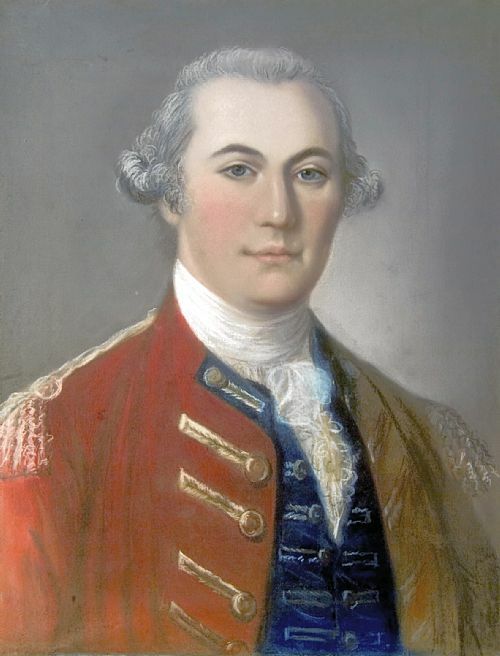 Gen. Montcalm deployed most of his forces on Rattlesnake Hill, which stood between the Fort and the attacking British. The French entrenched the hill and laid down branches and other impediments designed to break up the British line during the advance. The impediments worked, as the British regulars got caught up in the debris. As they slowly tried to advance over the impediments, the French began to mow them down. While the regulars stood and died bravely, they nevertheless died without inflicting much of any damage on the French. 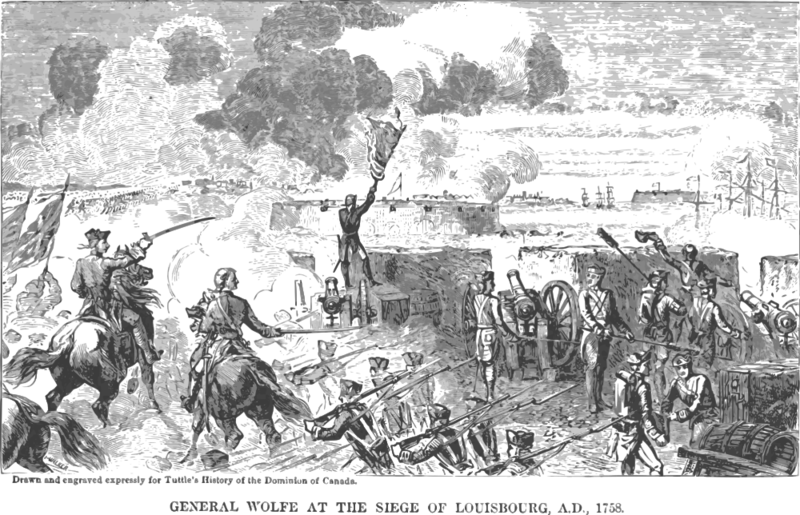 Abercromby was directing the assault from more than a mile away. He ordered the assault to continue without seeing first hand the resulting carnage. In the afternoon, several regiments of militia also tried to storm the French defenses and suffered massive losses as well. Among those involved in the assault was a militia Major from Massachusetts named Artemas Ward, again, a name you may want to remember as we get into the Revolution. By the end of the day, around 2500 British soldiers, mostly regulars, lay dead or wounded, making it the bloodiest day of battle in North America until the American Civil War. After seeing these losses, Abercromby did not decide to change his plan of attack to use his artillery, but rather decided to retreat. He feared a possible counter attack from a French force that was still only one-fourth the size of his. 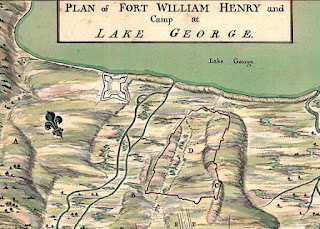 The order to retreat spread panic and confusion among the British, who fled chaotically down Lake George back to the base near the ruins of Fort William Henry. "These proceeding must undoubtedly appear most astonishingly absurd to people who were at a distance, but they were still more glaringly so to us who were upon the spot…. There was one hill in particular which seem’d to offer itself as an ally to us, it immediately Commanded the lines from hence two small pieces of cannon well planted must have drove the French in a very short time from their breast work… but notwithstanding some of our Cannon was brought up & in readiness, this was never thought of, which (one would imagine) must have occur’d to any blockhead who was not absolutely so far sunk in Idiotism as to be oblig’d to wear a bib and bells." Abercromby, however, overruled his junior officers and decided that they had done enough fighting. He would not attempt any further offensive against Carillon. 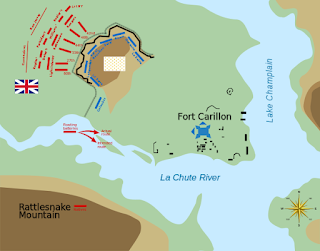 Despite overwhelming numbers and an obvious plan of attack, Fort Carillon would remain the year’s greatest failure. It would permanently tarnish Abercromby’s reputation and would lead to his replacement later that year. Like most recalled but well connected British Generals, Abercromby would be promoted several more times. He would serve as a member of Parliament, but would never again command troops in the field. Next Week: The British finally begin to turn things around with the fall of Louisbourg and Frontenac, as well as the Treaty of Easton. The Administration of the British Colonies, by Thomas Pownall (1777). Montcalm at the battle of Carillon (Ticonderoga) (July 8th, 1758), by Maurice Sautai (1920).